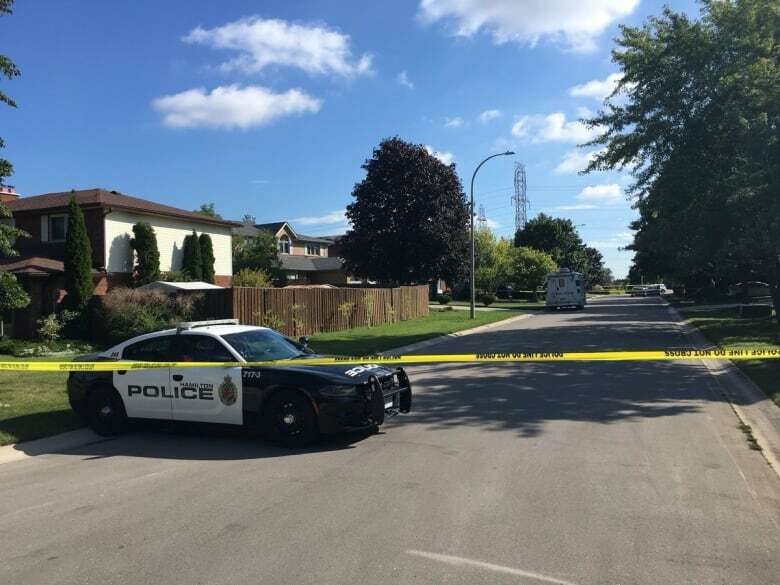 A 50-year-old man who police say was linked to organized crime was shot and killed in Ancaster Thursday night in what's being called a "targeted attack." Just before 10 p.m., police responded after reports of gunshots at 32 Sunflower Crescent. Police and paramedics found a 50-year-old Hamilton man on the premises with a gunshot injury. Attempts to save his life were unsuccessful and he was pronounced dead at the scene, police said. At a Friday afternoon news conference, Det. Sgt. Peter Thom told reporters the man's name was Al Iavarone, and he died from a "gunshot wound to the upper body." Thom said Iavarone has no criminal record, but was known to police as he is associated with people who are involved in organized crime. Thom would not name those people, or those organizations. He said Iavarone was a real estate agent, and police are currently exploring his other "entrepreneurial adventures." Police say the general public is not in danger. 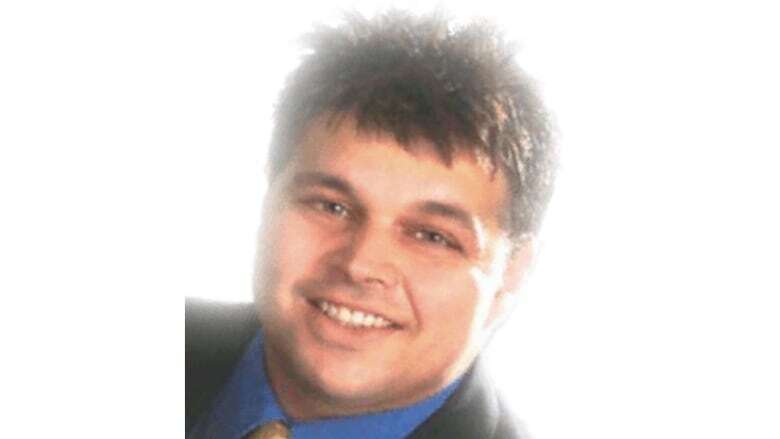 "Al worked at our Hamilton branch and we were shocked and saddened by the news," said Joe Ferrante, broker of record with Royal LePage in Hamilton. "We were surprised to hear it and our thoughts right now are with his wife and children." Ferrante added he wasn't aware of Iavarone having any connections to organized crime. 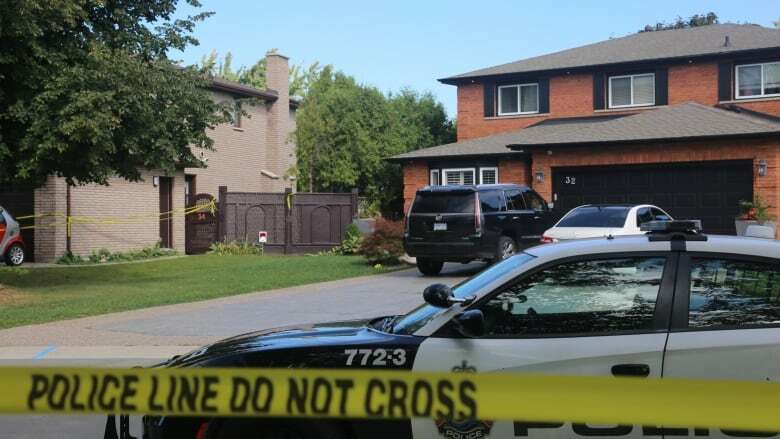 There have been several violent incidents linked to the mob in southern Ontario in recent years, including the shooting death of notorious Hamilton mobster Angelo Musitano, who was gunned down outside his home in nearby Waterdown last year. Someone also fired a hail of bullets into the home of Musitano's brother, Pat, several weeks later. No arrests have been made in either incident. Thom said police are investigating if this incident is connected in any way, and also pointed to a number of "murders, bombings and arsons" in the GTA. "It's our belief there is something going in the underworld, maybe a power struggle," he said. Musitano was the son of Dominic Musitano, a longtime crime boss in Hamilton who had close ties to the Rizzuto crime family in Montreal. Both Musitano and his brother, Pat Musitano, served nearly 10 years in prison for their roles in the 1997 shooting death of Johnny Papalia — arguably Hamilton's most infamous Mafia figure — and one of his lieutenants, Carmen Barillaro. Antonio Nicaso, a Mafia expert who teaches courses on organized crime at Queen's University, told CBC News it does appear different groups are vying for power in Ontario and Quebec right now — but it's unclear whether or not this incident is related. "There is a power struggle, there is violence related to the power vacuum left by the Rizzutos," he said. Police say Iavarone's wife and two adult children were at home at the time of the incident. The shooter drove a silver vehicle onto the street, parked his vehicle, got out, and then "concealed himself in nearby shrubbery for an extended period of time," Thom said. When Iavarone got home, the shooter approached him and fired, Thom said. It happened when he was in the walkway leading to the front door. "Obviously this individual set out to complete a task," Thom said. Police do not yet have a motive. 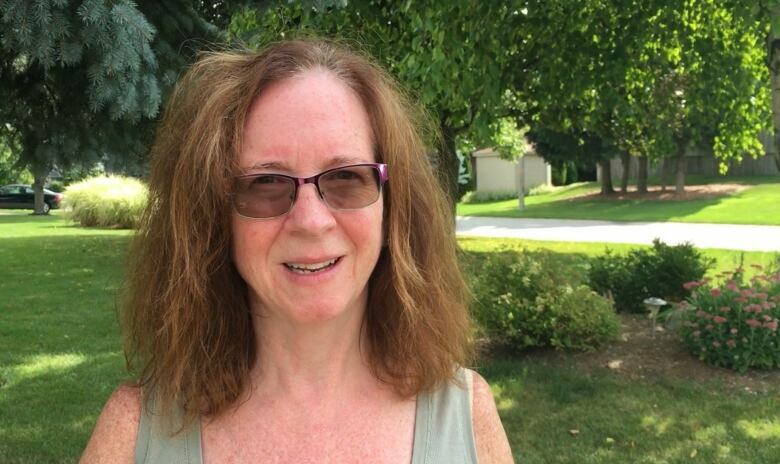 Neighbour Christine Sauer lives four doors down from 32 Sunflower Crescent. She slept through the commotion on Thursday night, but said she woke up to sirens. When she looked out the window, she saw police with flashlights searching under cars and cameras going off. "It's quiet and lovely here. Nothing like this has ever happened before," said Sauer, who has lived in the area for years. "It scares me a little...What if my son had been walking in the road when it happened?" Maureen Gordon says it's a "very quiet neighborhood," with several seniors and few young kids. Up to this point it's felt "very safe and comfortable," said Gordon, who has lived in the area for 16 years. But Gordon says she felt better hearing it was a targeted incident. "To me it's still a quiet neighborhood," she said. "Knowing that it was sort of an isolated incident that was targeted, I don't feel unsafe." There will be a "heavy police presence" around 32 Sunflower Crescent for most of the morning as officers look for evidence and canvas the neighbourhood in the daylight, said Const. Jerome Stewart. Forensic identification officers will process the scene. Police are also conducting a canvass of the neighbourhood, they said, to identify witnesses and surveillance video that might help with the investigation. Anyone with information is asked to contact Detective Jason Cattle at 905-546-4167, or anonymously via Crime Stoppers. Detectives from the major crime unit are leading the investigation.